The latest release of our zCFD product landed this month offering improved performance and greater flexibility for users by combining both open and closed source and a range of licensing solutions. zCFD is a computational fluid dynamics (CFD) solver, which allows for simulations to be run affordably at scale – with the benefits of easy integration via a programmable Python interface. Find out more about the new zCFD product now. Our updated zCFD combines open and closed-source elements to deliver flexibility and reliability. The closed source component is licensable and implements solver algorithms to deliver performance on modern manycore hardware. The open-source component can be developed by anyone for their own purposes, without restriction. There is no requirement to contribute such developments back to the main repository, though we are happy to accept requests to do so. We understand the importance of being able to scale up jobs efficiently, and so zCFD supports both MPI and OpenMP parallelism, plus support for manycore accelerators. zCFD leverages the power of modern CPUs such as Intel Xeon Scalable Processors (Skylake), and GPUs such as the Volta GPU which has just been launched. zCFD can be run in standard finite volume mode or with our new high order (Discontinuous Galerkin) capability. 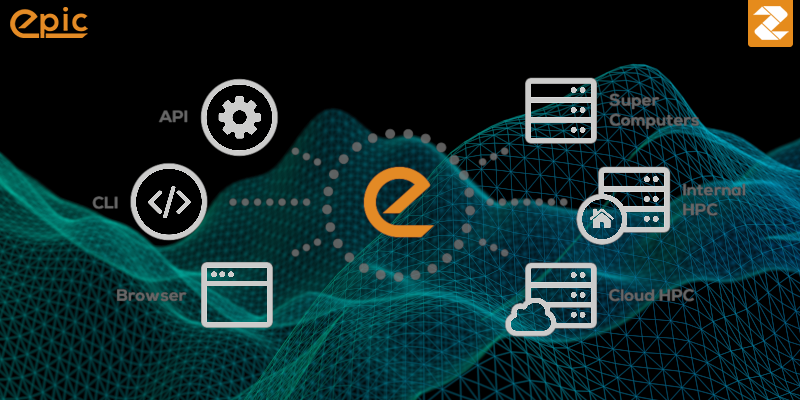 The product can be run on users’ own in-house clusters or in the cloud via our EPIC product. 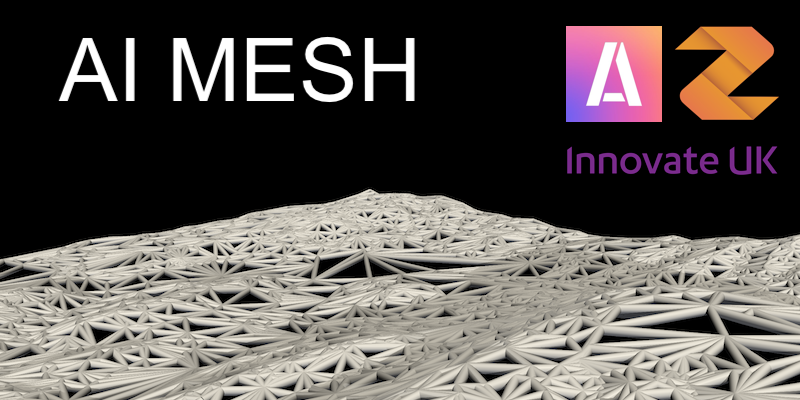 The code will run on unstructured meshes from a variety of sources, and will export data in many common formats. automatically running on NVIDIA GPU accelerators where present. 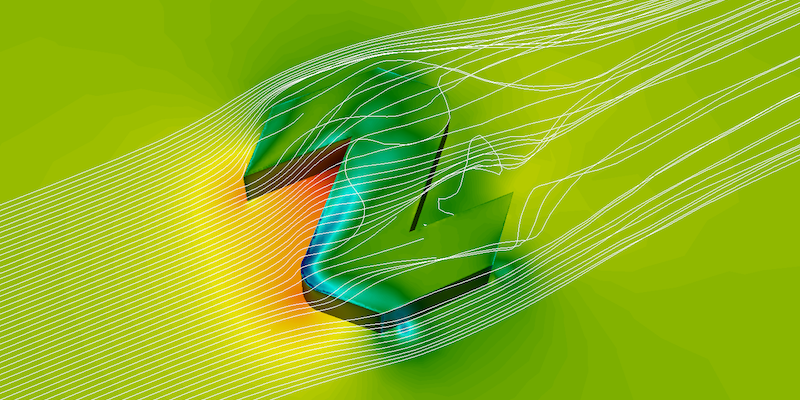 zCFD is used for fluid flow simulation in engineering sectors including renewable energy and wind farms, built environment, aerospace, and automotive. 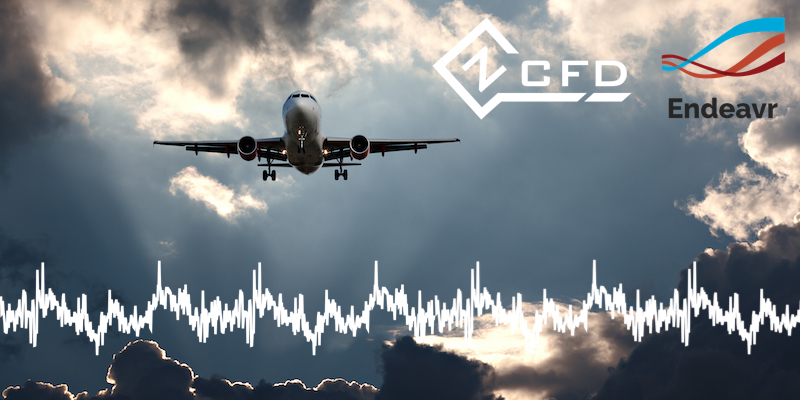 zCFD delivers accuracy and fast turnaround with scalability (for example supporting acoustics, wake analysis or design optimisation). Continuous validation is a vital component of Zenotech’s software development process. 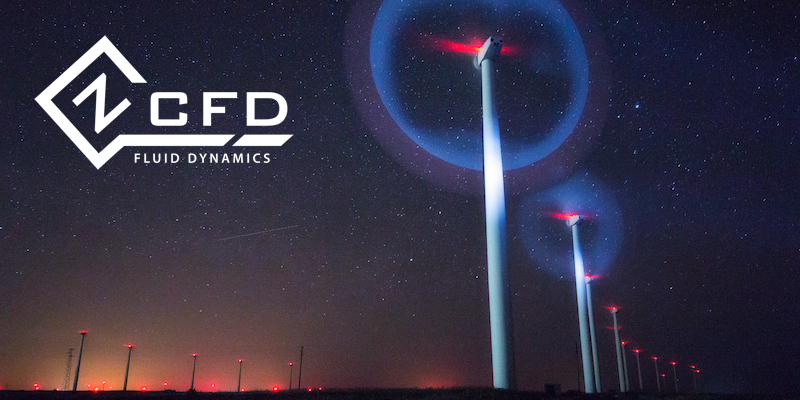 We have a number of public validation test cases (including wind turbine wake effects, the NASA drag prediction workshop and unsteady high-order shock-vortex interactions). These test cases are run whenever we make updates to zCFD, offering a useful reference point when users are setting up their own jobs. You can explore the test cases here. There is an online user guide and a technical reference guide (included in the code distribution), providing a detailed mathematical description of the equations and models included in zCFD. zCFD is free for academics as we are keen to support research and teaching and we would encourage the community to use and test our products. With the free licence, we do request setup fee to cover costs. Get in touch to find out more. There is a choice of 5 licences from on-demand to unlimited so that you can find the right solution. Discover the most effective licence for you today.